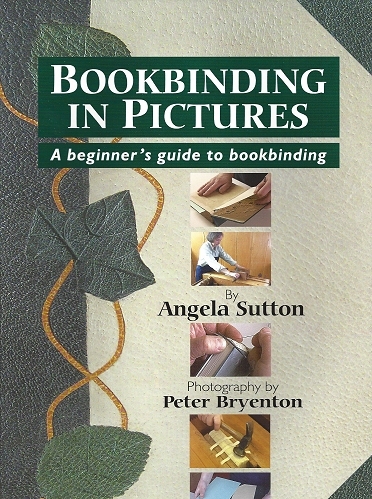 Angela Sutton's critically acclaimed 'Bookbinding in Pictures' is now available from J. Hewit and Sons. It offers a comprehensive introduction to the absorbing craft of bookbinding and provides all necessary instruction for beginners, describing the tools, equipment and materials needed and how to work with them. It is intended for people working on their own who will be able to achieve the goal of rebinding a favourite book and thereby gain confidence to progress to further studies. 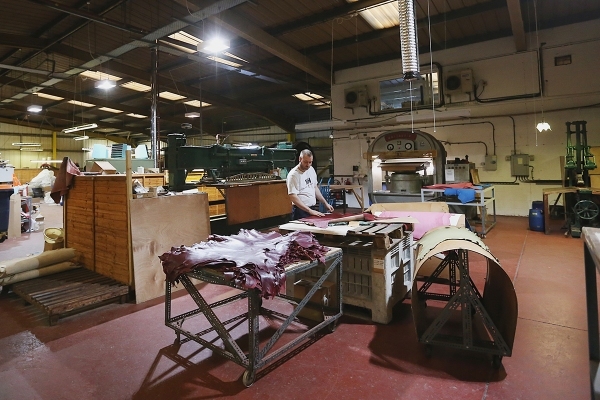 We have been listed on 'Make Works', an online a factory finding service for designers. The listing includes a lovely short video. J Hewit & Sons from Make Works on Vimeo.